Brecknell 7840 - 250lb, 18" x 24" parcel shipping scale, with ball-top. Includes 10 ft. RS-232 Cable (9 Pin to 9 Pin). 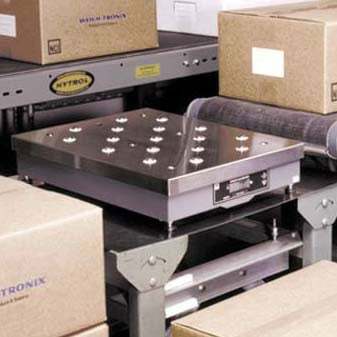 With a fast digital response and a large weigh platter, the 7840 bench scales easily accommodate oversize parcels or containers in the shipping room. The 7840 bench scale easily accommodates oversize parcels or containers in the shipping room. It has a fast digital response and large weigh platter. This NTEP approved scale is also available with a ball-top platter. The Brecknell 9503-15793 is also known as Brecknell Scales	9503-15793	or 950315793	.